Did you know that wherever you live, you are likely to be surrounded by plants that are edible and have medicinal properties? Fields, woods, hedgerows and gardens are bursting with plants that are tasty wild foods and can be used to make therapeutic herbal remedies. Many of them grow in towns and cities too. Starting to notice these wild herbs growing around you can really enrich your life, and when you’re confident at correctly identifying these plants then you can begin to add them to your culinary repertoire to enhance your dishes and/or start to make your own safe and effective herbal remedies such as immune-boosting cordials, healing ointments, nourishing iron tonics etc. Foraging for plants and making tasty extracts from them can be a really enjoyable activity for the whole family. Here are some of the plants that you might have growing near you. The elder is a tree commonly found in towns, cities and the countryside. 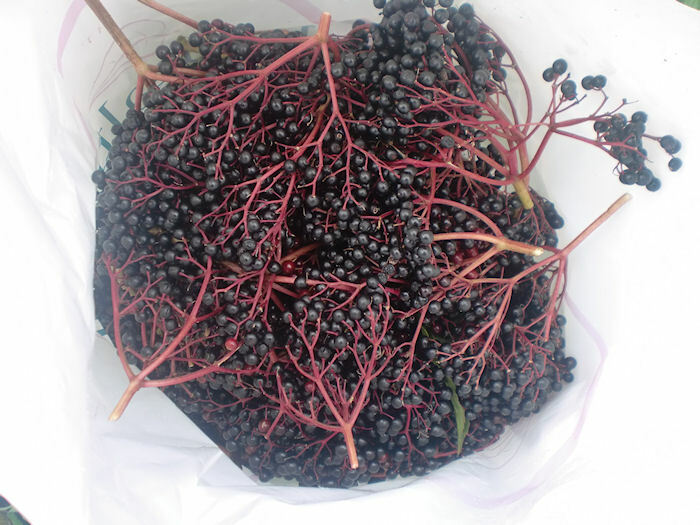 In June it produces elder flowers, in autumn it produces elder berries. The berries are a great immune tonic and help to fight flu viruses (an Italian study found it to be effective against bird flu). They taste delicious when made in to a cordial or syrup with cinnamon and cloves. I’ve yet to meet anyone who doesn’t love this drink! It’s a perfect immune-boosting tonic for children. They’ll clamour for it every morning! 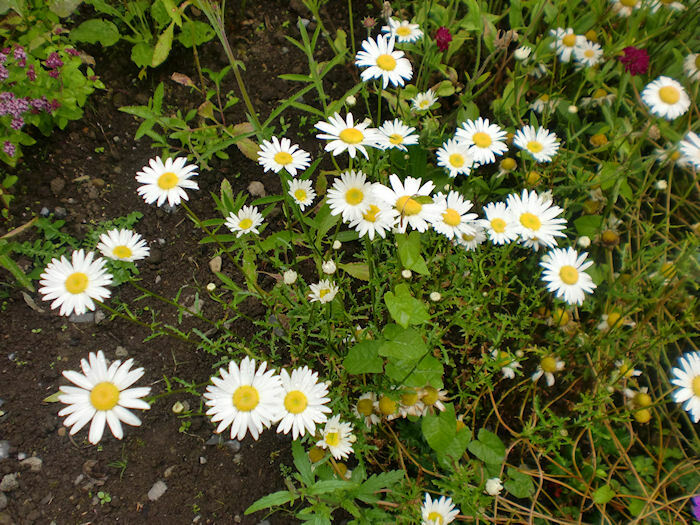 This is the common daisy that we all made daisy chains from as a child but, it has the most remarkable medicinal properties. It is edible and contains nearly as much vitamin C as lemons (just sprinkle the petals on to salad). Medicinally it is quite stunning too. It is our local equivalent of arnica (arnica is a type of daisy that grows in the Swiss Alps) and an ointment can easily be made from it at home to ease bumps and bruises. Daisy was traditionally used to heal wounds and modern scientific studies have confirmed this. Other recent scientific studies have found that daisy may have anti-tumour properties and that it also contains a chemical that is similar to anti-HIV medication! Quite a remarkable plant and of course it grows around us in abundance. 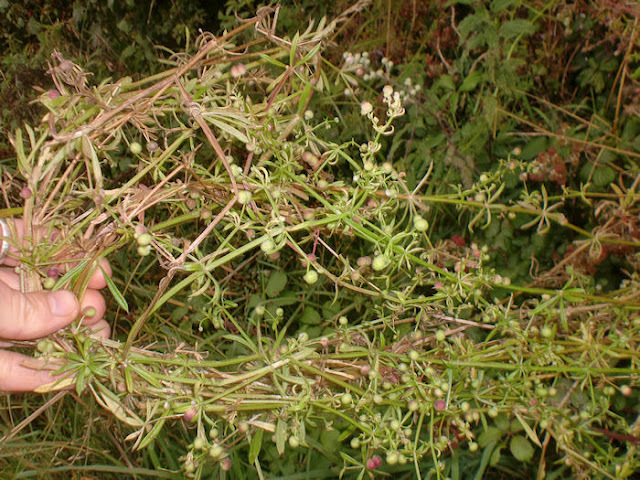 This grows around some coastal areas of Britain and Ireland. It is well-known as a super-food. Its orange berries are very high in vitamin C, plant sterols, Omega 7 oil, vitamin E, beta-carotene and antioxidant flavonoids. 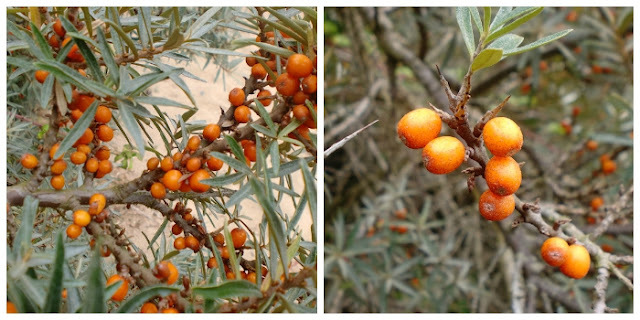 There are numerous therapeutic uses of seabuckthorn fruits and it’s been claimed that they can improve immunity, help to regenerate tissue and heal burns, protect the body from radiation, protect the liver, may have anti-cancer activity and help to reduce stress and many of these claims are backed up by modern research. It’s also become popular as a foraged food and the fresh juice is very easy to extract. Have a look for this plant the next time that you stroll along the beach. Hawthorn is a common tree in the UK and Ireland. It is often made in to hedging in gardens or grows wild in fields and hedgerows. In September it is covered with orange-red berries. Therapeutic extracts of the berries are used by qualified herbalists to help people with heart problems. In fact in the early 20th century some doctors were still using them. A G.P. in Co. Clare, Ireland used extract of hawthorn berries to treat his patients with heart disease and he became known internationally for his successful treatments. 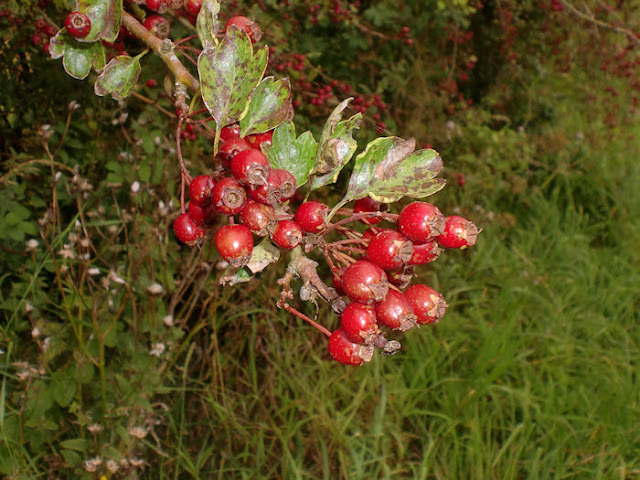 Qualified herbalists still use hawthorn berries to help to ease conditions such as high blood pressure. Don’t do this at home because heart diseases are obviously serious conditions. Please consult a qualified professional. This is particularly important if you are on pharmaceutical medication. joyful and rewarding experience. Only ever pick and use a wild plant if you are 100% certain that you have correctly identified it. Many wild plants are poisonous. Consult an expert to help you to learn about wild plants. Using local plants is more sustainable than using shop-bought imported plants. If we want to build a more sustainable future then it is important to learn these skills that were the common-place knowledge of our ancestors. I am Vivienne Campbell BSc. 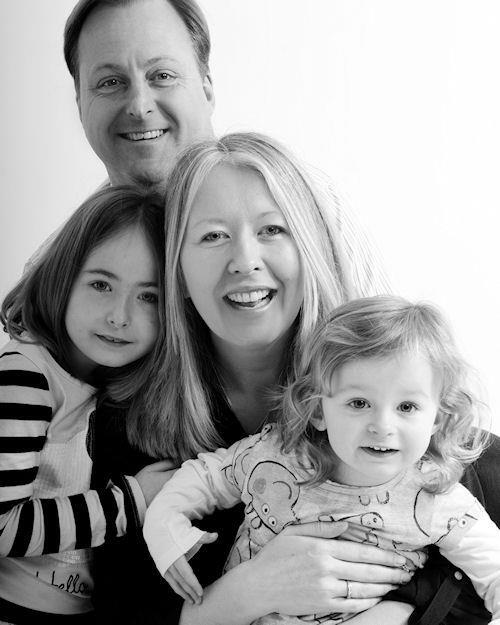 (Hons), a qualified herbalist and I am passionate about introducing people to the vast amount of therapeutic herbs that grow all around us (I have done this many times on national television). I love to teach people how to recognise these plants and how to transform them into safe and effective herbal remedies or delicious wild foods. 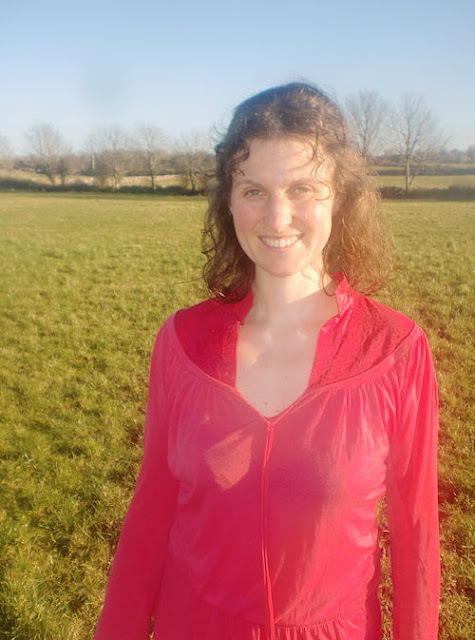 I want to bring the landscape alive for you and help you to engage with nature on a whole new level by discovering the wonderful therapeutic plants that grow all around you. I want to empower you to take charge of your own health and well-being by adding these nutritious and therapeutic plants into your routine. Kids enjoy collecting herbs and making extracts from them so these can be lovely, healthy activities for the whole family. If you would love to learn how to use these herbs safely, effectively and joyfully then I would love to teach you. I have an on-line course called Learn with the Seasons: Forage for & use Edible & Therapeutic Herbs. This course is designed for people to learn at their own pace; there isn’t any homework or minimum time commitment. 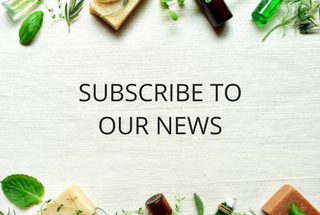 Just log-in whenever you want and watch videos of me identifying herbs, making herbal extracts such as tinctures and cordials or delicious wild food e.g. chickweed pesto. The course is packed full of information about the herbs, as well as safety guidelines and recommended resources so that you can use these plants with confidence. You’ll get life-time access to these courses so you can look at the lessons whenever it suits you, as often as you like. My Autumn E-Course is currently running and I am offering 50% off the full price to any Sophia’s Choice Readers who book this course by midnight on 22/9/15. Full price €125 (approx. £92). Half price €62.50 (approx. £46). You can read more about this course and/or enrol on it by clicking this link. Enter promo code: SOPH50 to receive your 50% discount. 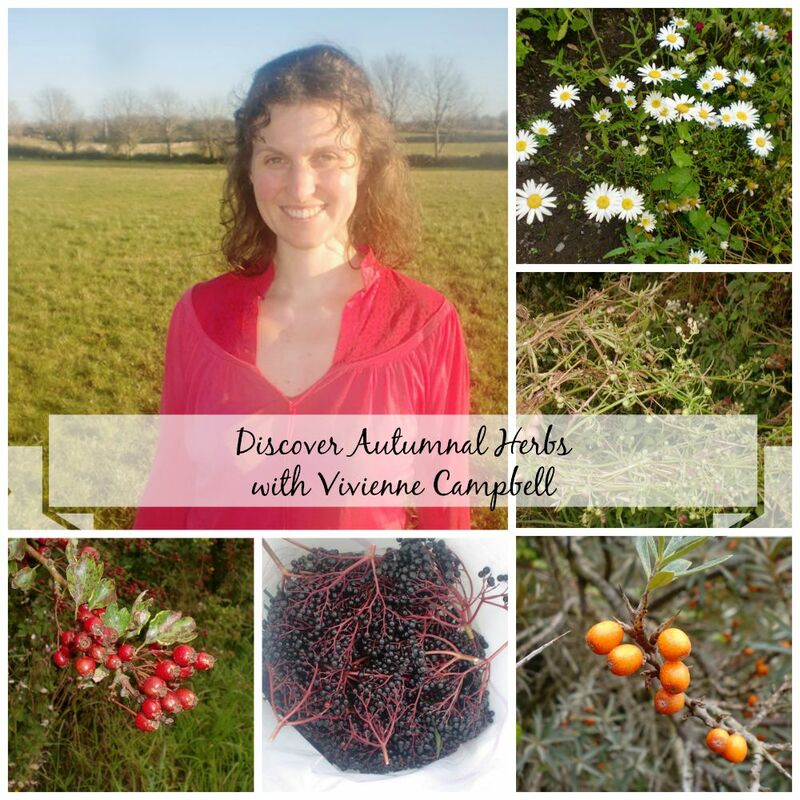 Vivienne's website www.theherbalhub.com is full of information about using herbs. And if you wish to connect with Vivienne on Facebook, you will find her here.